Cathy Chamberlain & Christine Chiaravalle are the mother/daughter team that make up Chamberlain Photography. We have been photographing events for over 30 years collectively. We would love to be your photographers of choice for all of your photography needs; Engagements, Weddings, Family portraits, Senior photos, Sports Events, Family events, Corporate events, etc. 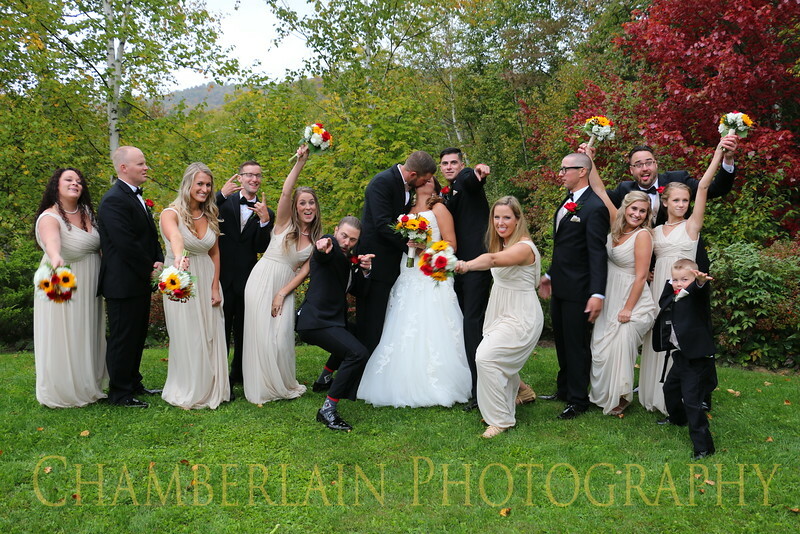 For more information on our services, please call Cathy at 802-238-3011 or email me at cathy@chamberlainphotos.net.